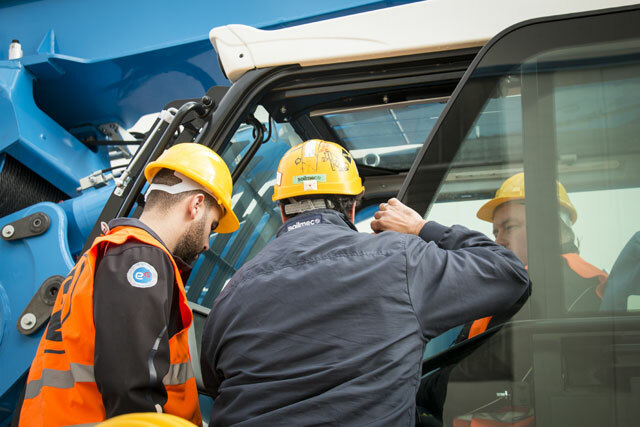 FTA continues to deliver best-in-class training to the ground drilling industry. 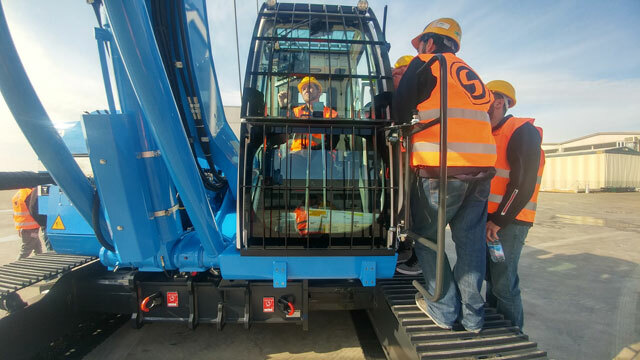 TREVI Geotechnik GmbH tech crew completed an intensive 3-day course on a Soilmec top-selling model SR75ADV at the end of October, 2017. 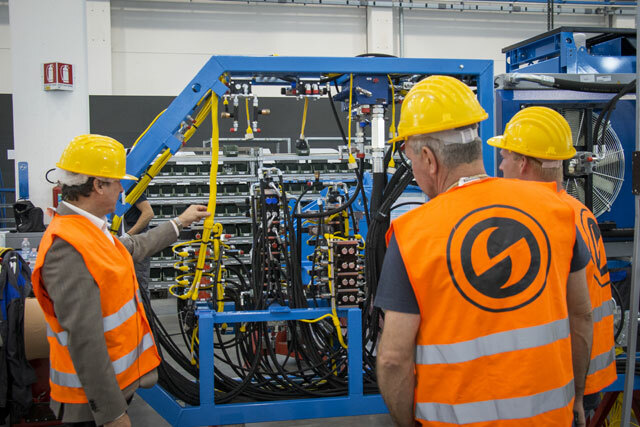 FTA trainers ensured knowledge transfer to drilling operatives of the Soilmec sister company Trevi Austria, supporting their needs to improve rig awareness and familiarization. Interactive practical training combined with classroom sessions and workshops tours enhanced the participants’ understanding of various operational processes employed in drilling activities. At the start of November, 2017 an in-depth 5-day training program was tailored for lead technicians and supervisors of the Soilmec customers in North America: AGRA Foundations Ltd, Blount Contracting Inc. and Ludwig Drilling Inc. 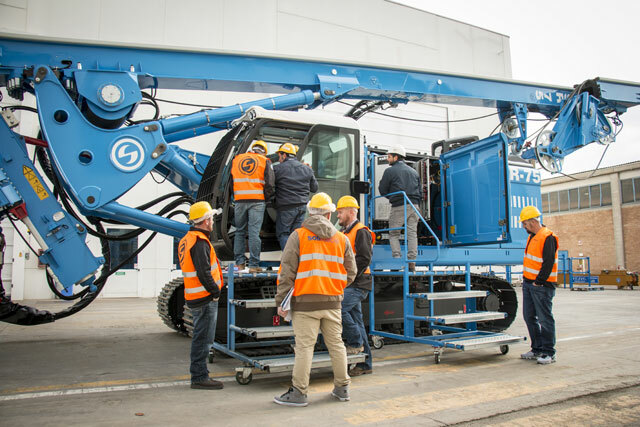 The course was focused on the Soilmec SR-range – advanced multi-purpose drill rigs featuring improved efficiency and higher reliability. 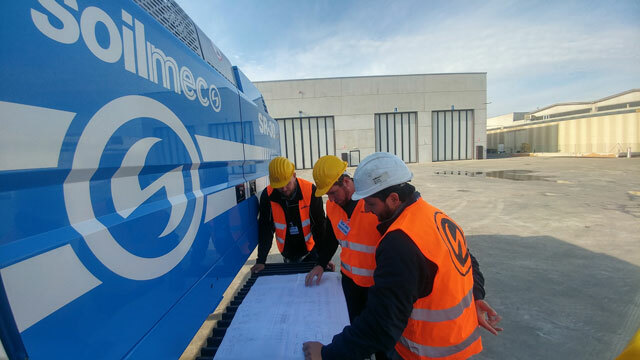 The training allowed to increase students’ specific knowledge of Soilmec equipment operation and maintenance required to achieve the best performance criteria. This includes knowledge of equipment and ancillary attachment characteristics and technical capabilities; implementation of procedures and techniques for the safe, effective and efficient managing of equipment maintenance; the identification of the relevant information and scope of the work required to meet the required outcomes. FTA training programs equip participants with the most up-to-date industry information and essential intelligence on international trends and standards.